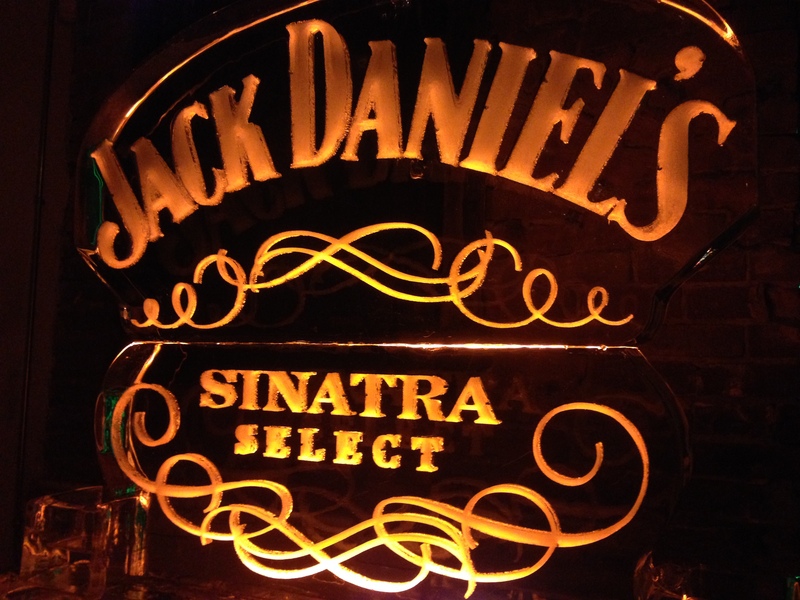 Last Wednesday I attended the exclusive release of Jack Daniels’ new offer – Sinatra Select at the Clough Club in Vancouver. This is one of my favourite venues. 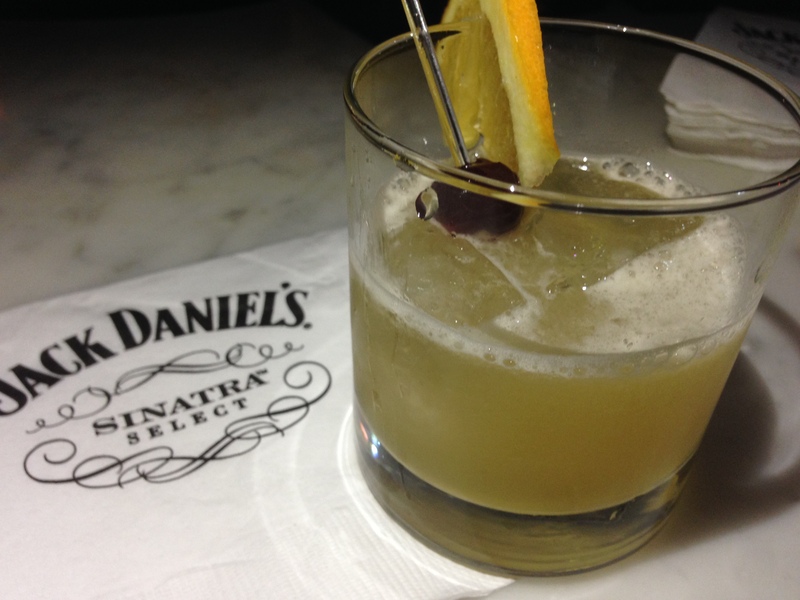 The room was packed with Jack fans who enjoyed whiskey-themed cocktails like the gentleman’s sour. Named after the chairman of the board himself, Frank Sinatra, this limited edition 90- proof whiskey is bold like Frank himself. 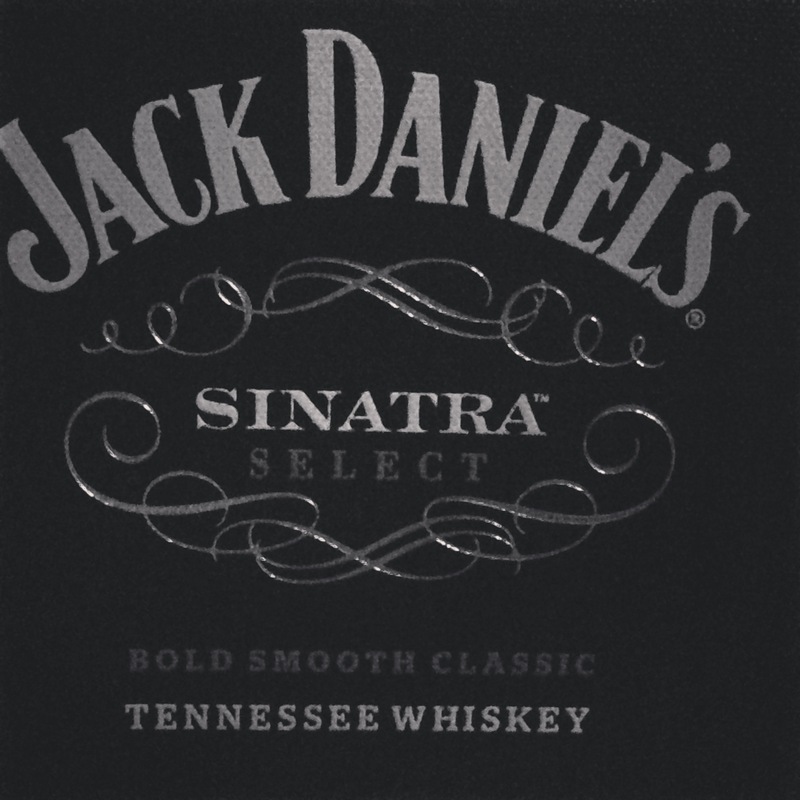 Rumour has it that Frank loved JD so much, he was buried with a bottle of it. This spirit that was only available at American duty-free stores, can now be found at private liquor stores in Vancouver. The suggested retail price is $169. We were lucky enough to have a private tasting of this exceptional spirit. The whiskey gets its rich character from specially crafted “Sinatra Barrels” mingled with classic Jack Daniels Tennessee Whiskey. The Sinatra Barrels are handcrafted from white oak with the addition of deep grooves on the inside of the barrel staves. This exposes the whiskey to extra layers of oak which imparts a rich amber color, bold character and a pleasant smokiness, followed by an incredibly smooth vanilla finish. The smooth, bold character of the whiskey embodies the smooth, bold character of the man himself. No artificial colours are added to the whiskey. The rich, dark caramel colour comes from the oak barrels themselves. The Clough Club was the perfect venue for this event. Dark and non pretentious, they had a live band singing Sinatra classic as well as some big band. Some of the decor included an ice statue with the whiskey’s logo engraved in it. So what do I think of Sinatra Select? 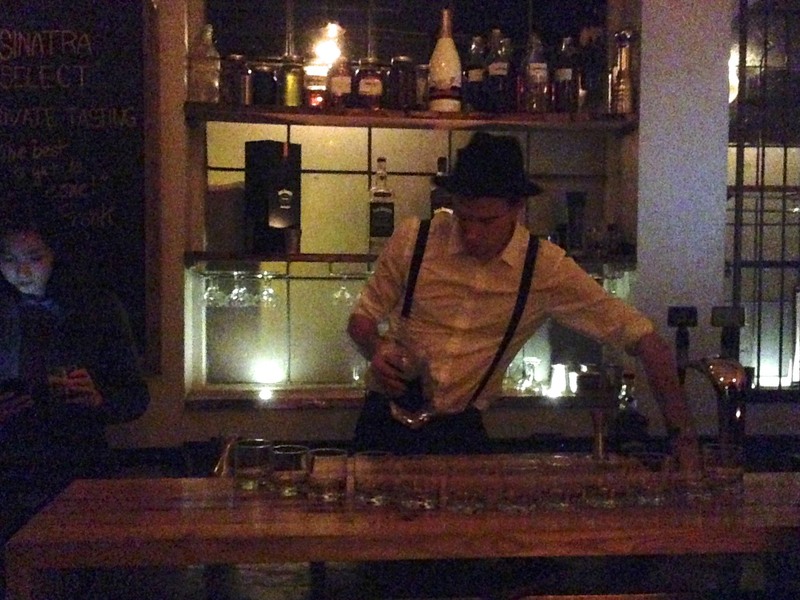 like Frank himself said: “This is a gentleman’s drink, this is nice”. The Vancouver Christmas Market is open for the season!